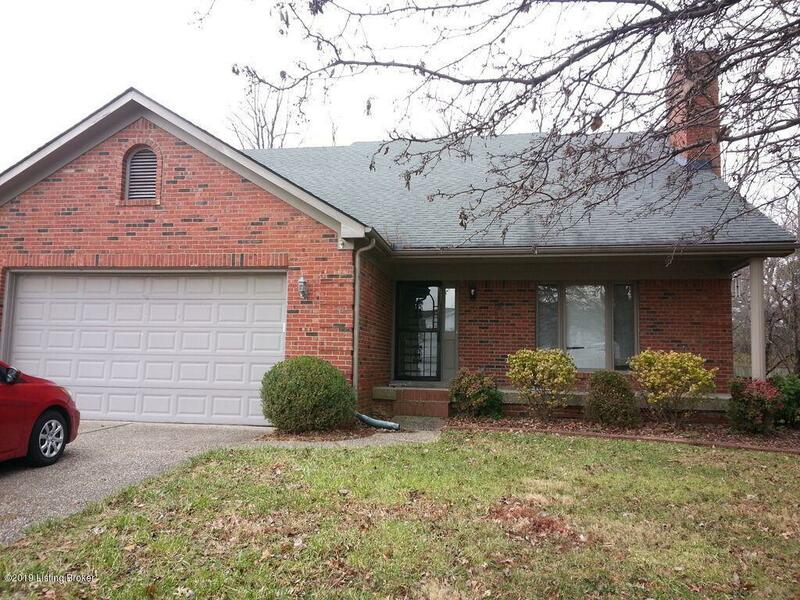 Three bedroom/three and a half bath single family home located in Brookhollow. 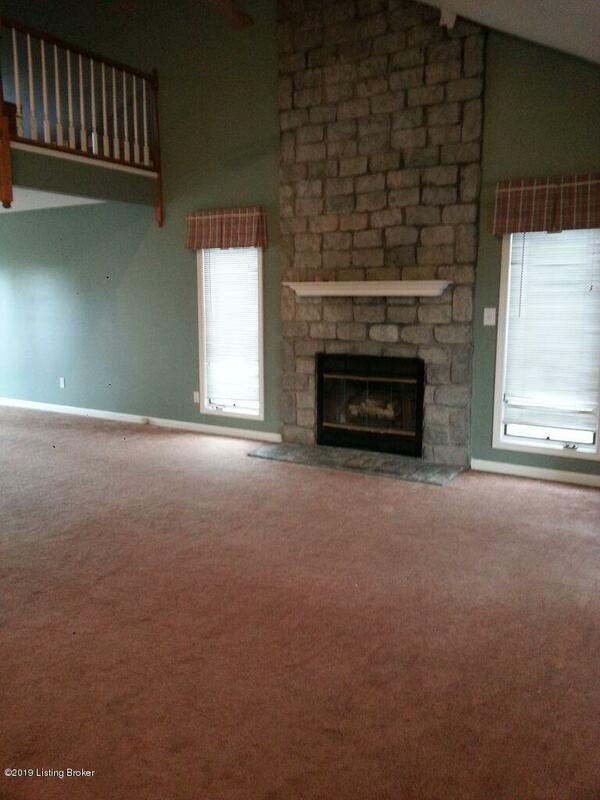 This spacious house offers so many amenities! 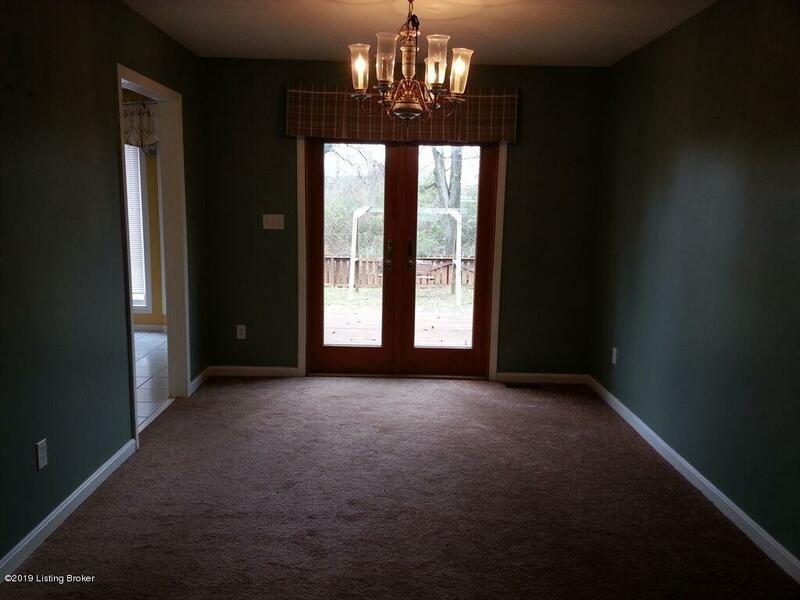 The living room has a vaulted ceiling and leads to the separate dining area. 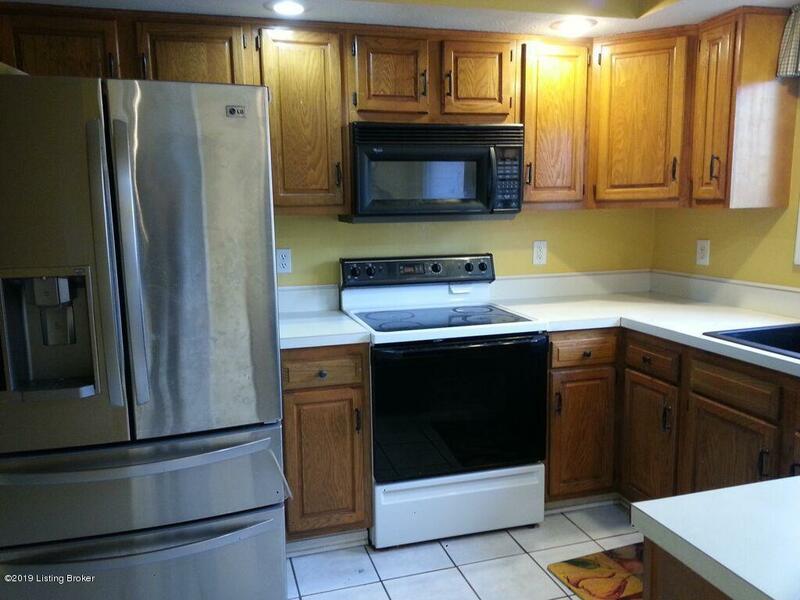 The eat-in kitchen is equipped with a Stove, Refrigerator, Dishwasher and Microwave. There is a first floor master with an en suite bathroom and walk in closet. The second floor offers two spacious bedrooms and full baths. There is also a loft area that is a great additional living or office space. The basement is partially finished and also offers storage. Fully fenced back yard and back deck that is great for entertaining. Attached garage for you convenience. The neighborhood pool is available for your use. No pets permitted, No Section 8.